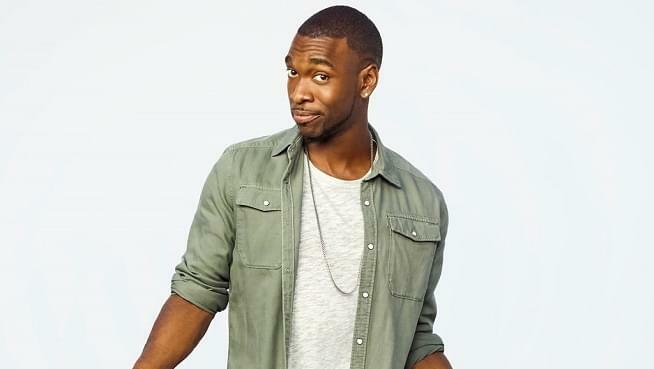 SNL alum and star of the big and small screen, Jay Pharoah stopped by the KFOG studios before his shows this weekend at Cobb’s Comedy Club. Jay famously impersonated President Barack Obama for several years on Saturday Night Live and he talks about the one night he’ll never forget where he was forced to perform the impersonation in front of Obama at a dinner party. Jay also blesses us with some of his other notable impersonations including: Eddie Muphy, Kanye West, and a couple surprise ones he has been working on recently.